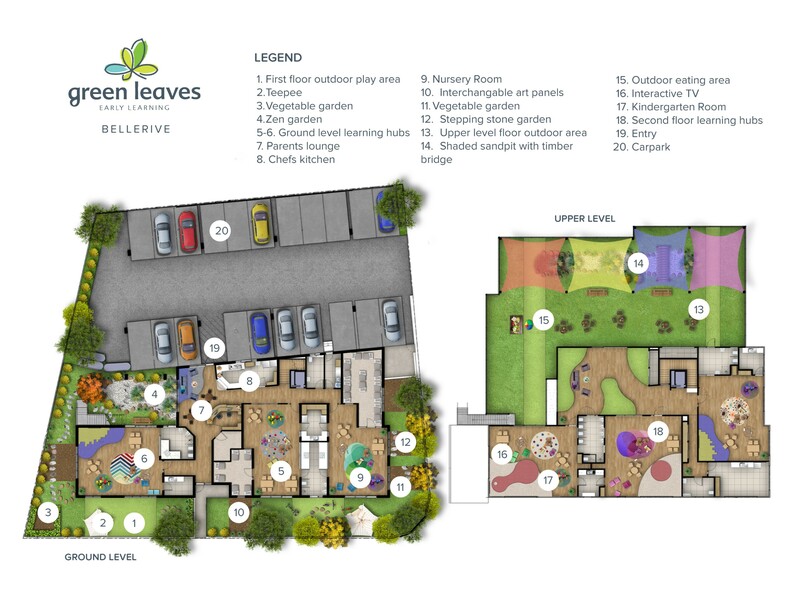 Green Leaves Early Learning Bellerive is the first Tasmanian centre for Green Leaves and is located within a very central location on the Eastern Shore. 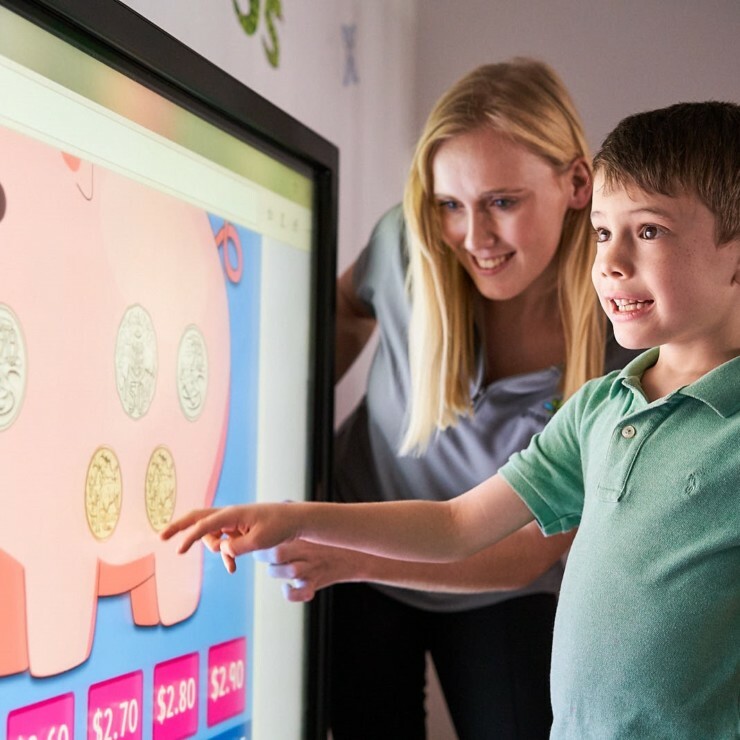 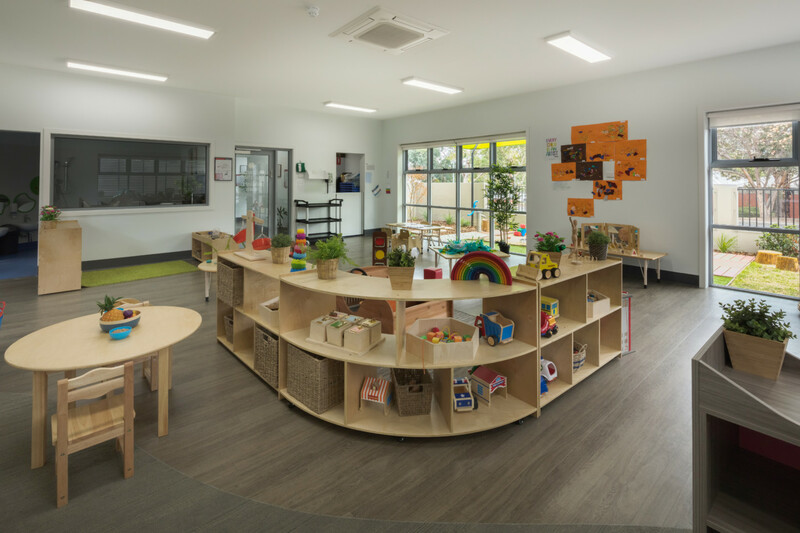 There are six thoughtfully created learning hubs which are designed for children of all developmental stages with stimulating environments from ages 6 weeks to 6 years. 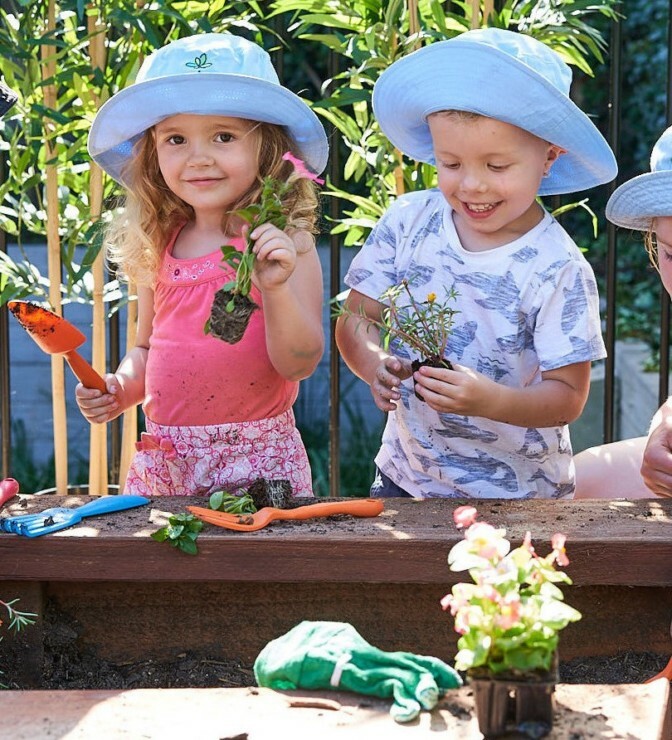 Our team of qualified educators are all passionate about providing high-quality education for all children within our care and this is done via skills, experience, and extends on our resources which are thoughtfully put into our indoor and outdoor spaces. 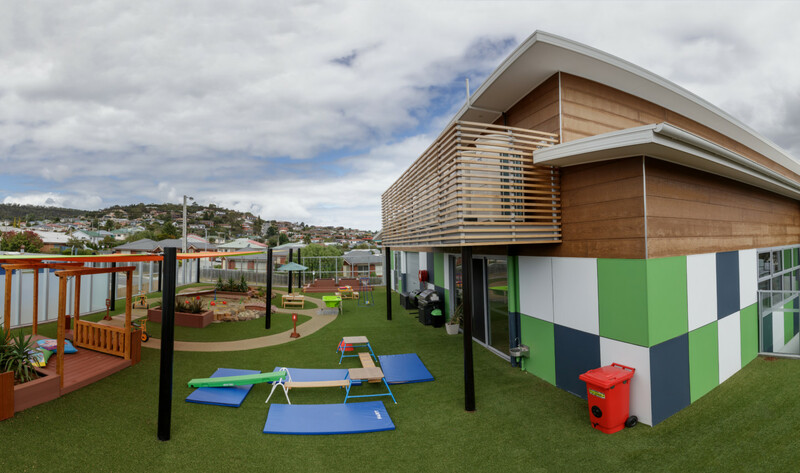 The large timber play fort is a favourite for our Kindergarten Children where they often find themselves playing hide and seek, and using their imagination to create engaging games sparking their own learning within play. 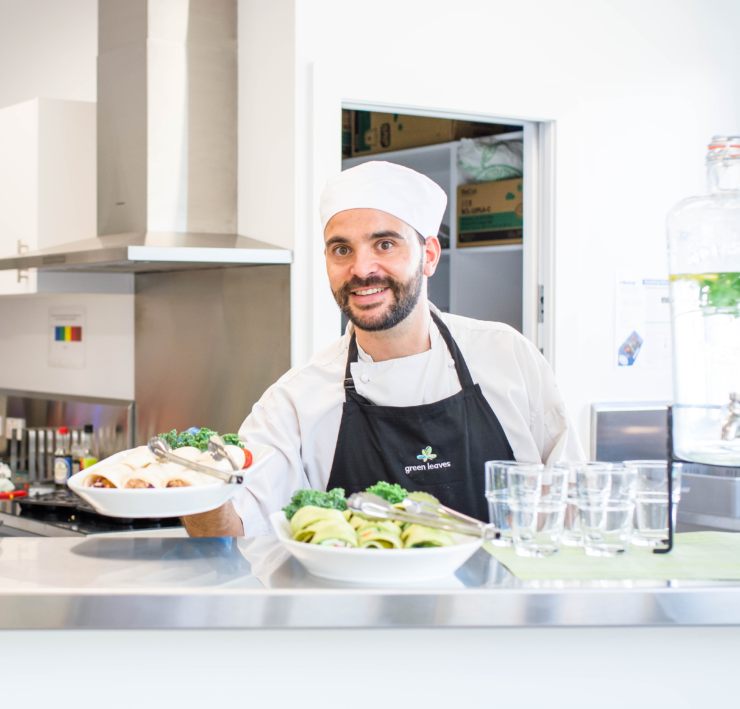 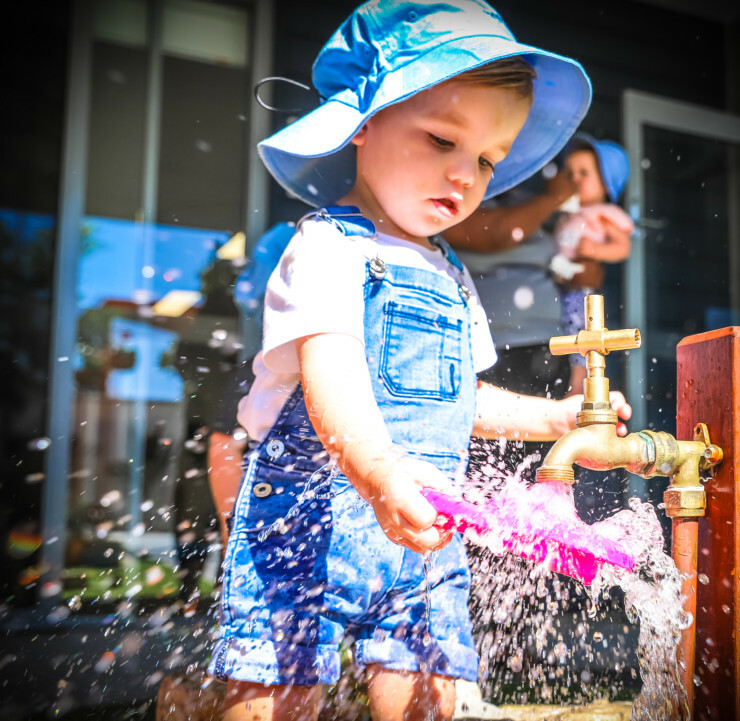 Each month Green Leaves Early Learning Bellerive engages in cooking, sport and yoga within our programs and the goal for each child is to give them the best education possible in their Early Years as these years are developmentally the most important to establishing success for life. 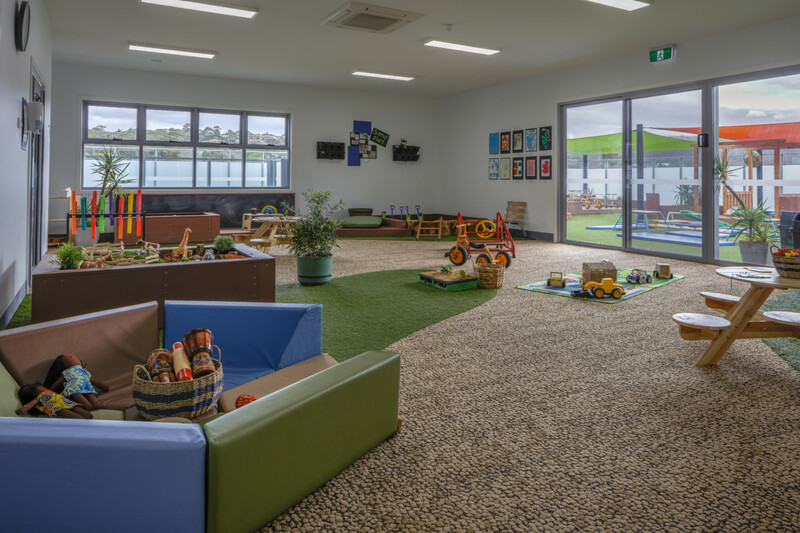 Green Leaves Early Learning Bellerive sets a new benchmark for high-quality care in the region. 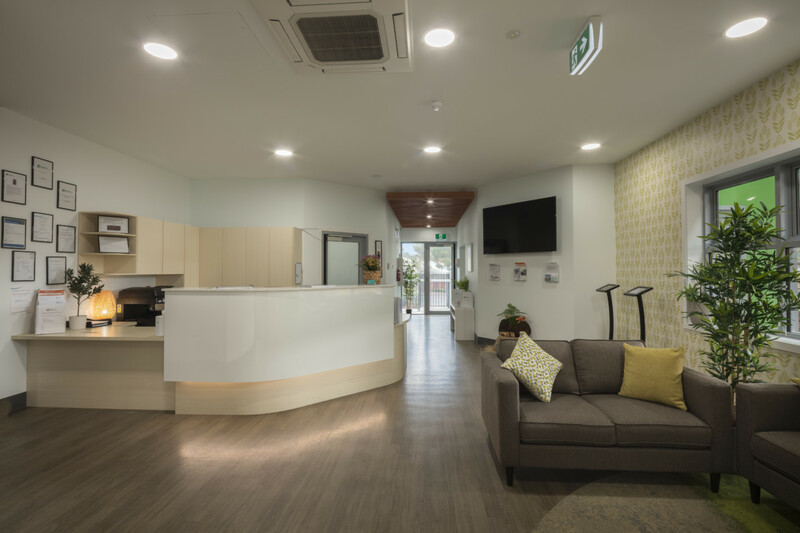 We would love for you to experience this for yourself, by popping in for a barista made coffee and tour at any time.